Now we will all get to feel the power of the dark side. 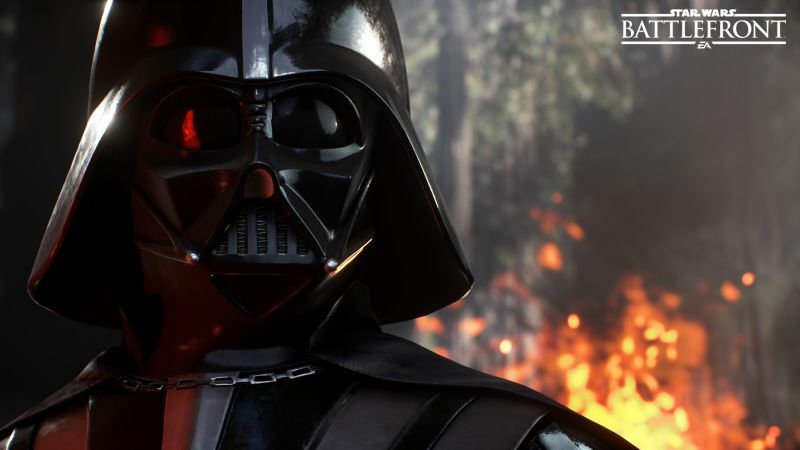 EA and DICE have talked quite a bit about the degrees they are willing to go to bring authenticity to Star Wars: Battlefront. It seems that doesn’t just mean that players will get the authentic feel of being able to fight as a Rebel against the Empire. Turns out that you can actually play as the Empire and crush those Rebel scum under your boots. The official Star Wars Twitter account has been fielding questions about the game and one person if players will get to play any missions on the empire side. The good news there is that isn’t a no. The other good news, of course is that it appears DICE and EA have more up their sleeves and that should make Star Wars fans pretty excited. Just how far the company is going to go when it comes to making the characters and scenarios authentic. We’ll be able to find out sooner, rather than later. 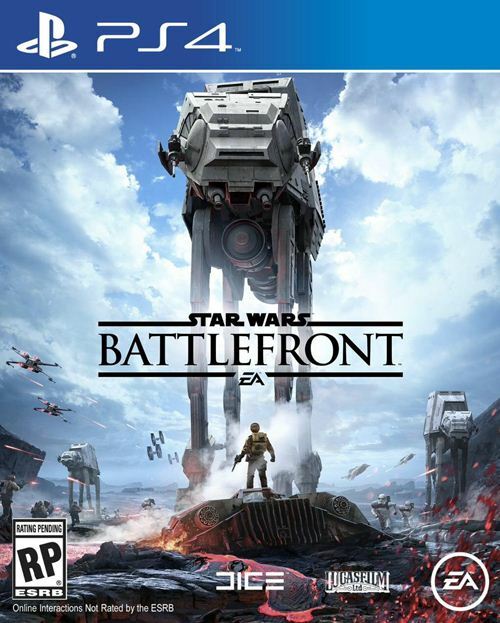 Star Wars: Battlefront launches on the PS4, Xbox One and PC on November 17.